Hi there! Would you believe that I have a poinsettia plant that was given to me right before last Christmas that has bloomed continuously since then? It is a beautiful plant! 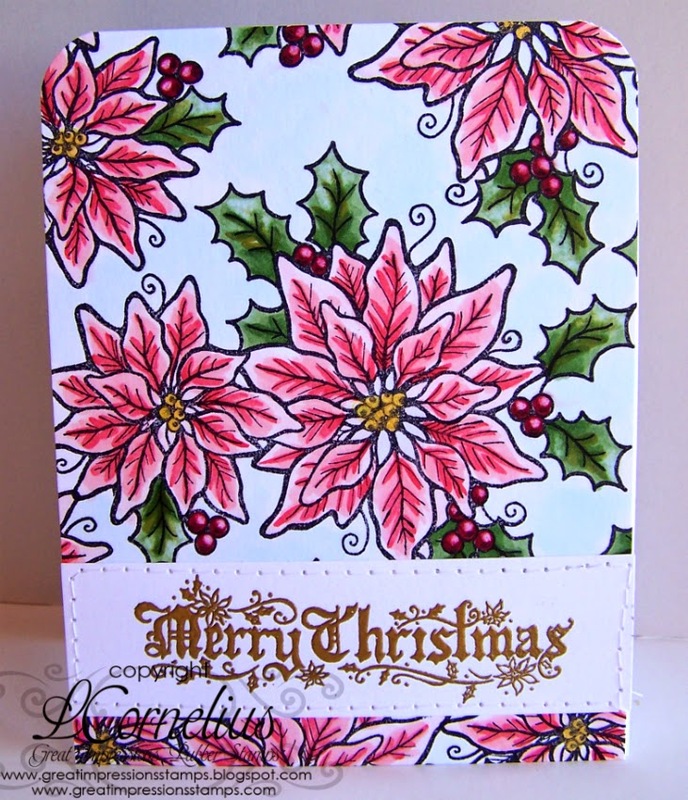 My card today uses the gorgeous Poinsettia's and Berries ( K40) image and I made my own custom pattern paper with it. I started by stamping the poinsettia image all over and then coloring them with Copics. Once that was done I went back with a white strip of cardstock and gold heat embossed the Old World Merry Christmas (E739) sentiment. 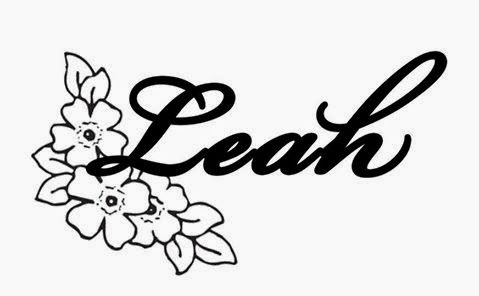 I added some stitching to finish.